Brief, but life-changing, devotional Bible studies that are short but far from shallow. 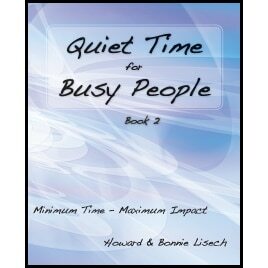 Designed especially for those who want to maintain a quality daily quiet time with the Lord, but are pressed by time constraints. 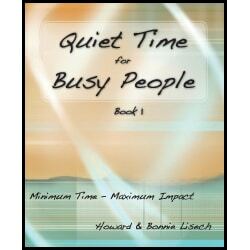 Verses are included to make it quick, convenient, and easy to complete each study and answer the inductive questions. A journal page for each of the 30 studies is included to help you capture valuable insights. “I am currently working through your devotional, “Quiet Time for Busy People.” Thank you for writing a devotional that helps me know and understand God on a deeper level, rather than just knowing “about” Him. The questions, your notes, and the personal journaling that you encourage on the back of each study all contribute to feeling as though I am spending real quality time with God Himself. 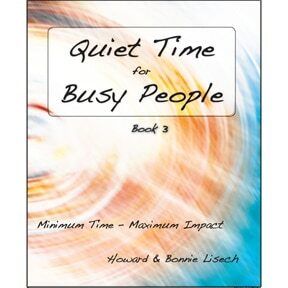 As with your other studies that I have completed, it is a wonderful way to keep my focus on Him.” Linda S.
Many people desire to have a quiet time in their lives but find themselves stretched by a busy lifestyle. From professionals to students to homemakers it’s just so difficult to find time to be alone with God. 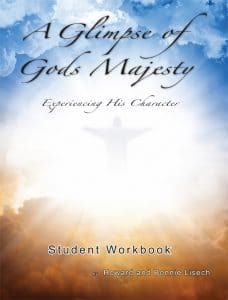 For convenience and to save time these short but powerful studies include the written scripture so you can use them when ever you have a few spare moments, at break, lunchtime, before breakfast, after school, or anytime. 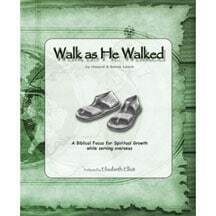 They will be great for group studies and fellowship groups. They can be used to stimulate deep Biblical discussions in small groups. Adapted from Helping Hands–Healing Hearts.